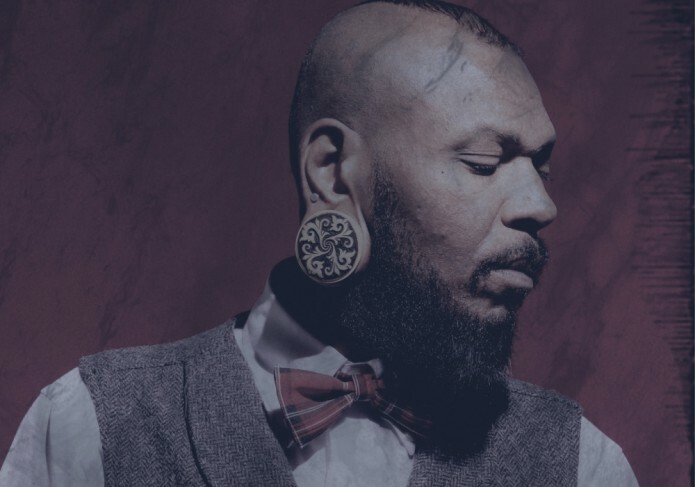 Osunlade is simply one of the most authentic, emotive and powerful musician / producer / DJs of his generation – a living embodiment of his art. Having come to R2’s attention in 2000 with the release “Beats De Los Muertos” closely followed by “Latina Café”, we quickly recognised a serious emerging force in house music. 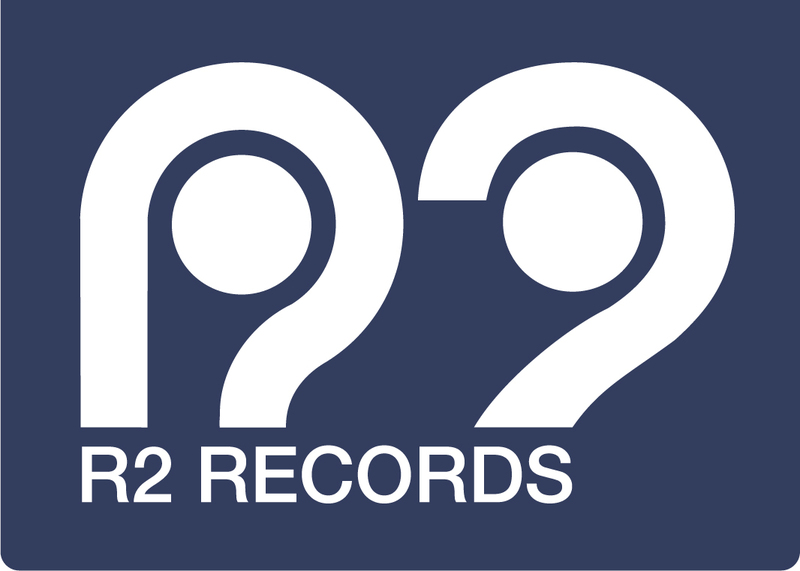 “Power To Conquor” – licensed to R2’s second comp “Deep Burnt” -alerted Osunlade to R2 Records, and he immediately declared his intention to do his first mix CD on the label – an offer we couldn’t refuse. The resulting album “Offering” is a perfectly flowing collection of the most exciting Afro / Latin flavoured house of the time, and captured the vision of Osunlade the DJ. Since then, R2 & Osunlade’s imprint Yoruba Records have become like family, working on several more mix cds, “Re-Offering”, “Occult Symphonic” & “Atonement”, (all documenting the progression of house music for the discerning) as well as original recordings by Piscean Group, (Osunlade’s funk, jazz, soul project), and various remixes.